We support and strengthen our community through the various projects we’re involved in. The JCCV Spiritual care project is aimed at improving spiritual care for Jewish patients in Victorian hospitals. Jewish Community Spiritual Immersion Days offer Spiritual Care Professionals and volunteers from hospitals, prisons and educational institutions the opportunity to come together to better understand our community. This includes introducing them to Jewish Melbourne, visiting a synagogue, the Jewish Museum, the Mikvah and the Jewish Holocaust Centre. We also offer Spiritual Carer Training Courses for rabbis, spiritual care professionals and volunteers to learn to train volunteers and have implemented an accreditation process for Jewish Spiritual Careers so that the community has a larger pool of effectively trained and accredited trainers. 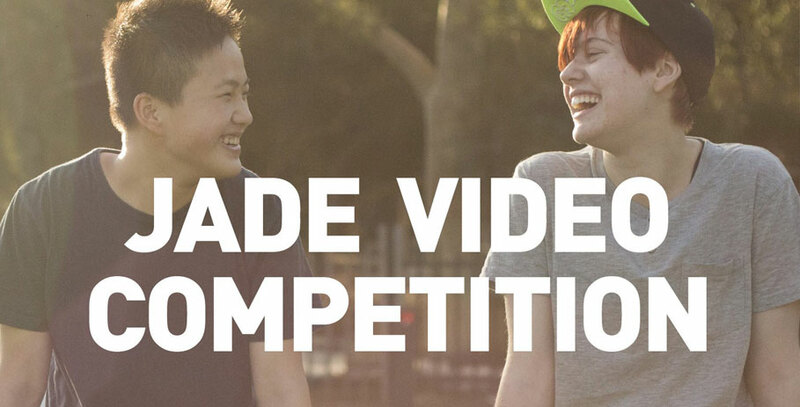 YAP has been operating for nearly ten years and is an educational prevention program aimed to reduce underage drinking in the Victorian Jewish community. 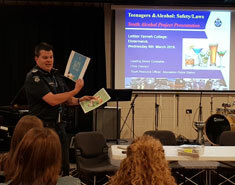 Focusing on educating both school-aged students and their parents with skills, knowledge and power to communicate and reduce underage binge drinking. Psychologists and psychotherapists, experts from Headspace, Victoria Police and Hospitals help provide essential advice and guidance. 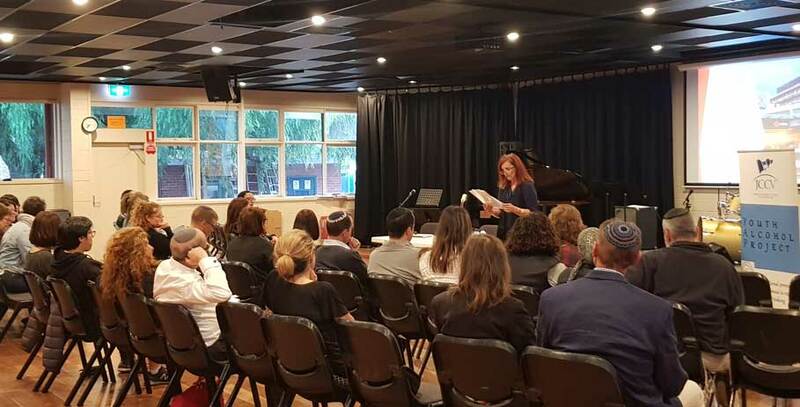 Sessions are delivered at Mount Scopus Memorial College, Bialik College, King David School, Leibler Yavneh College, Sholom Aleichem and Yeshivah Beth Rivkah College. The program is made possible through the generous support of the Frenkiel Estate, the Erdi Group and Gandel Philanthropy. Governance training for community organisation professional staff and board members. Our Mental Health Program builds awareness and understanding of mental health issues. The annual Yom Ha’Shoah commemoration where about 1000 members of the community attend. Interfaith and multicultural events: the Annual Catholic Dinner, the Jewish-Muslim Comedy Debate, Victorian Council of Churches Reception, African Communities Dialogue. Provision of advice to Holocaust survivors and assistance with proof of life certificates. The LGBTI Social Inclusion Project aims to reduce health and mental health issues amongst Jews of diverse sexual orientation and gender identity by improving community understanding and acceptance. Maintaining engagement with political leaders through Jewish community immersion days and other activities. This includes private briefings, meetings with parliamentarians, politicians and local government councillors introducing them to Jewish Melbourne and the issues faced by our community including anti-semitism, security, our demographic profile,reducing stereotypes and the community’s concerns regarding Israel. This ensures that they understand and are alerted to the particular security needs of our community. We work with Victoria Police on security issues,interfaith and multicultural advisory committees and in training recruits on ‘Community Encounters’ at thePolice Academy. Government submissions on a wide range of issues of concern to the community. This includes child protection, family violence, sanctions on Iran as well as racial and religious discrimination.